Our first concern is obviously the satisfaction of our customers, and the development of long-term partnerships. 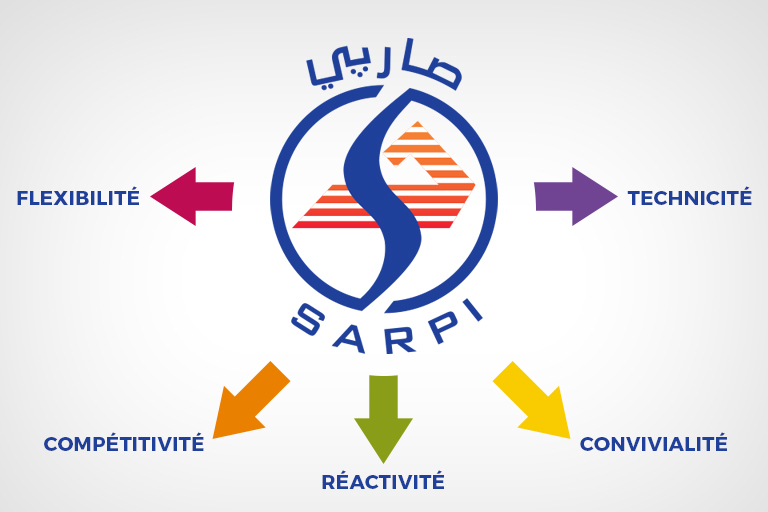 Together, we make it a point of honor to make SARPI a company that is known and loved to serve its customers and to make use of the best technologies and performance available on the market. Our values are at the center of everything we do. We respect them and we expect each of our employees to adopt them as a course of action to advance our ambitions for our company, our team and our clients.